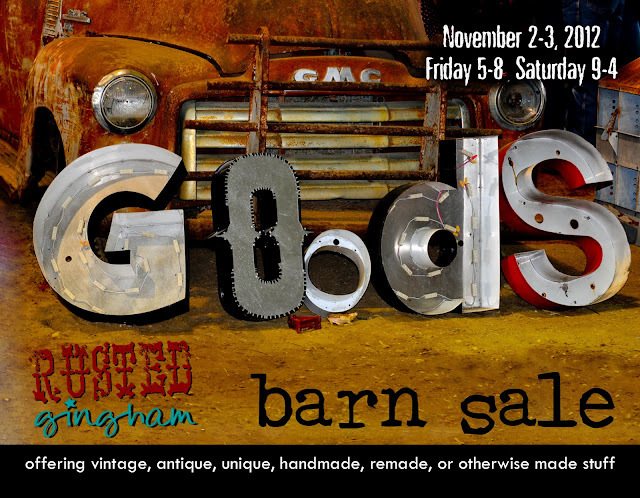 Rusted Gingham: Introducing our 2012 Barn Sale Vendors! 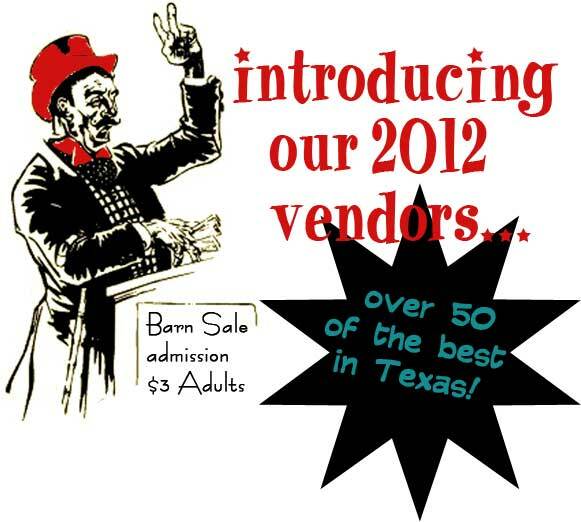 Introducing our 2012 Barn Sale Vendors! Click the blue links and go visit! Come see them Nov. 2-3rd! BUY LOTS of STUFF from them! 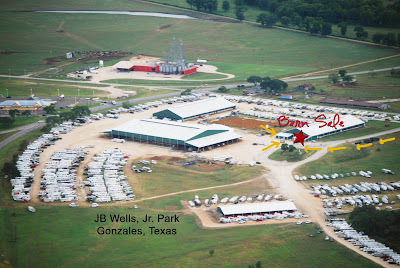 at our 5th Annual Barn Sale!